Wow it looks very delicious can’t wait to eat I am a big fond of to eat good and healthy food. 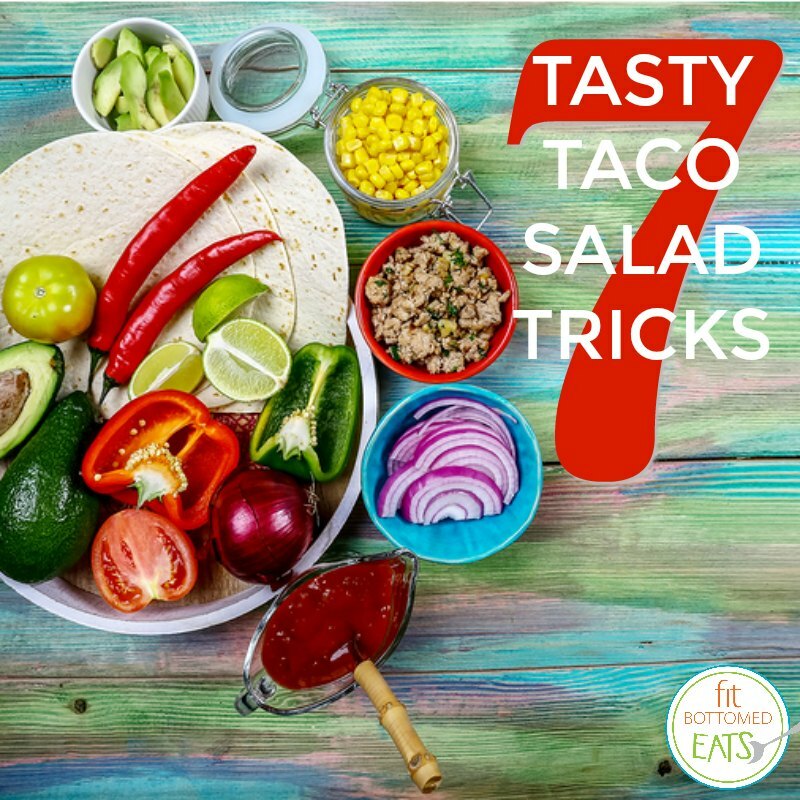 Thanks, Jenn for sharing the recipe of Taco Salad with us. I planning to start dieting and this would be a great recipe for having a healthy diet. Thanks and keep writing such a great article.